Congratulations to the CAMLA essay winners for 2018! Does the Broadcasting Reform Act give up on democracy? 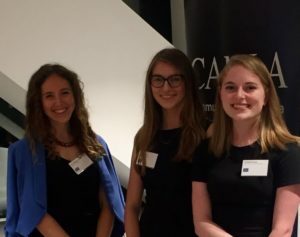 Thanks too for everyone who came along to the CAMLA Young Lawyers Networking event last week!